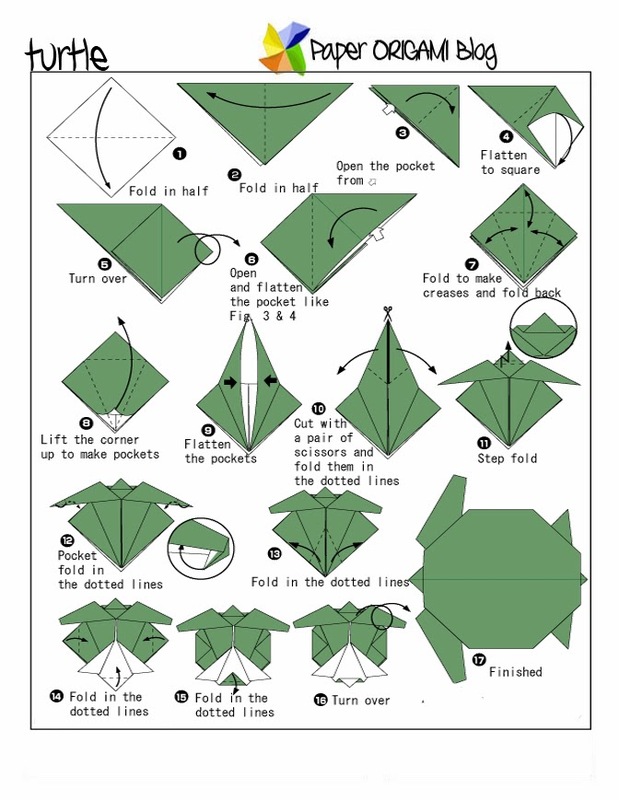 Turtle Origami - There are many different kinds of making turtle origami. There are 3d origami version of it. But this one is the most simplest way of folding turtle diagram. If you are beginner in doing origami this one is for your needs.